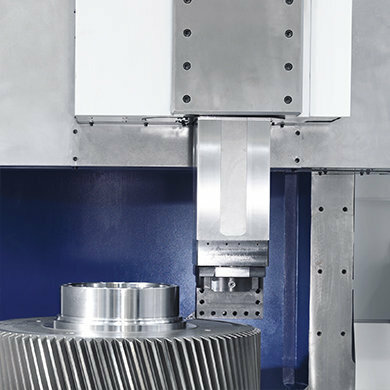 The SORALUCE VTC vertical lathe features excellent accuracy, high production yield and diversity of operations turning, grinding, milling, drilling, etc. 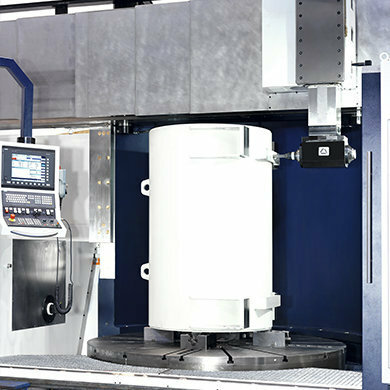 The vertical lathe has a modular design that allows a machine configuration according to demands from the client. 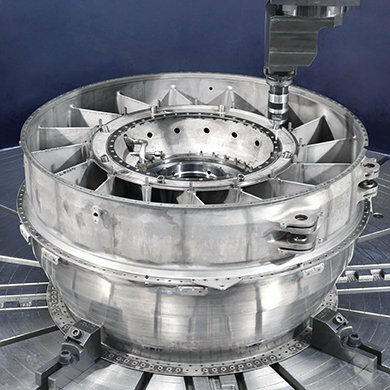 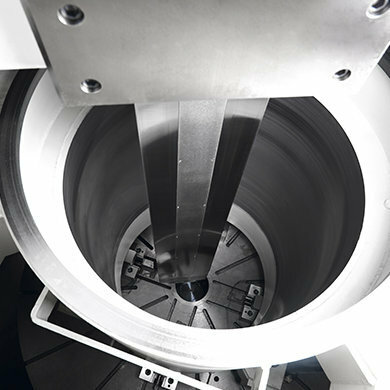 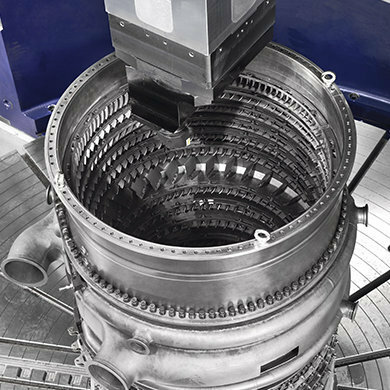 The design of these vertical lathes has been optimised by the finite element method, with a full thermo-symmetric structure. 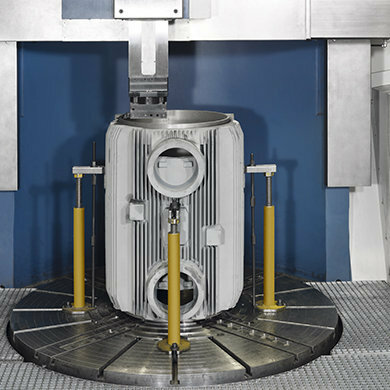 Its structure is characterised by high stiffness; all main machine parts: bed, columns (double column), cross rail and ram slide(s) are cast iron which in addition has been stabilised before final machining. 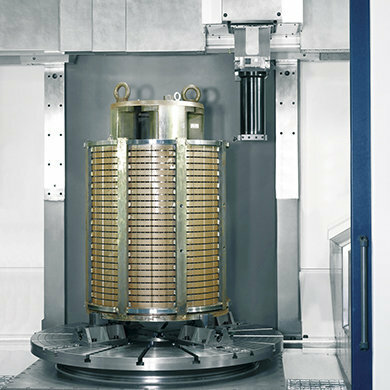 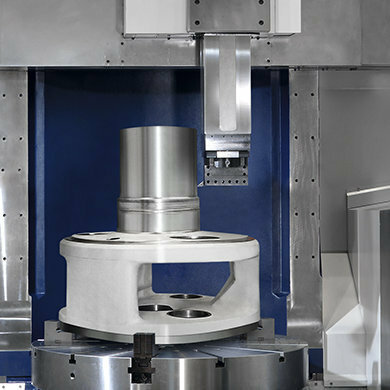 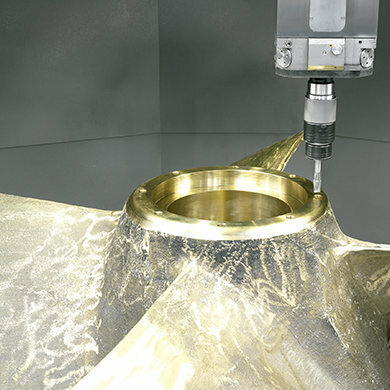 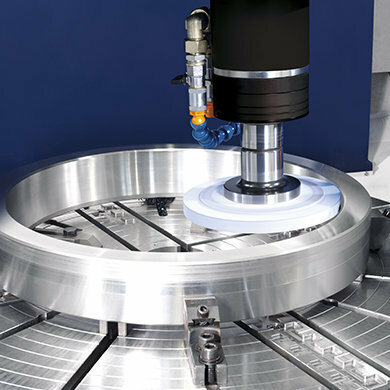 Thus, the structure of the lathe is suited to absorbing bending and vibrations caused during the machining process.